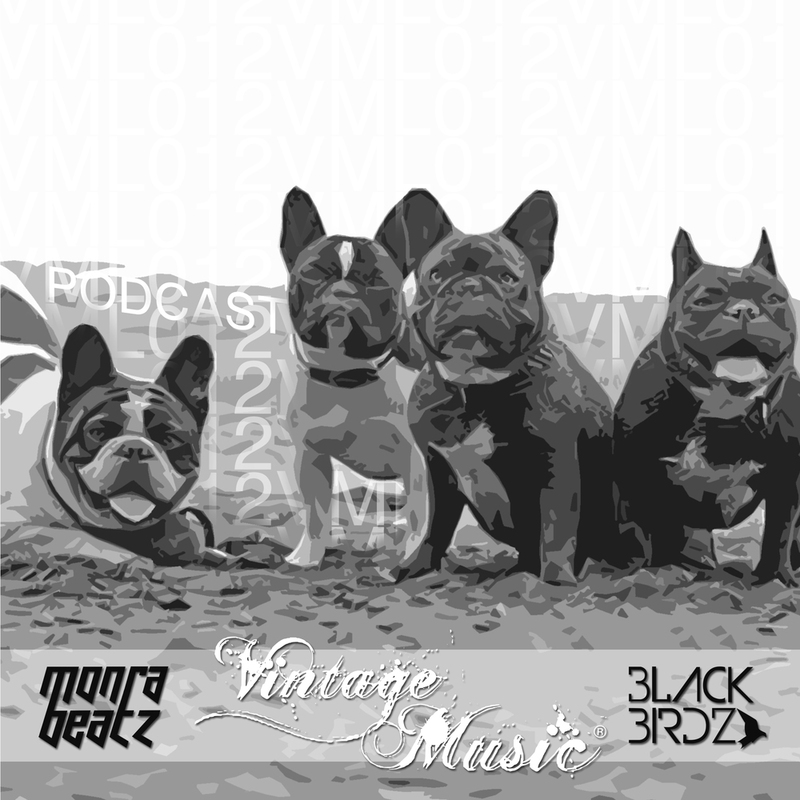 VML PODCAST 012 - MONRABEATZ, BLACK BIRDZ - BEACH, DOGS AND MUSIC!!! VML PODCAST 012 - MONRABEATZ, BLACK BIRDZ - BEACH, DOGS AND MUSIC!!!! Vintage Music Label with great pride that we present to you the newest episode of our podcast. In this episode the Brazilians DJ/Producers Monrabeatz and Black Birdz bring strong melodies and deep feelings with every swing and class of Deep House and Nu-Disco.